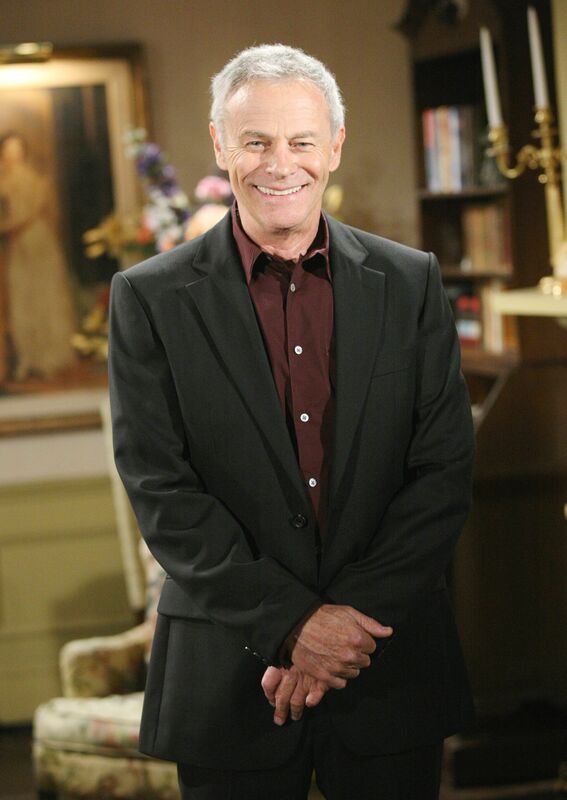 Tristan Rogers is reprising the role of Y&R’s Colin. “Well it’s official. I’m back. And loving it,”he tweeted, along with a shot of himself in a dressing room that looks like Melody Thomas Scott’s (Nikki).